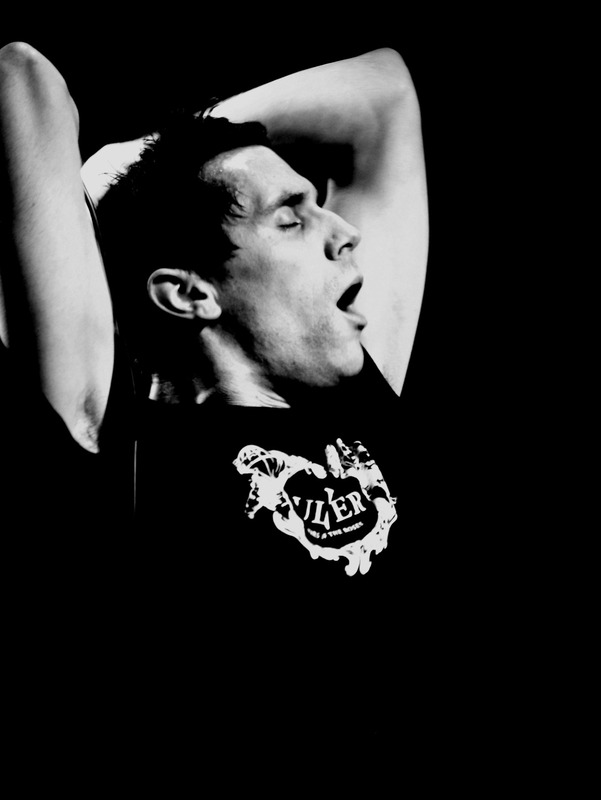 Hell are one of the greatest success stories in the recent renaissance of NWOBHM. Of all the bands that have come back from the dead to play the oldest style of Heavy Metal, Hell has been one of the most successful. 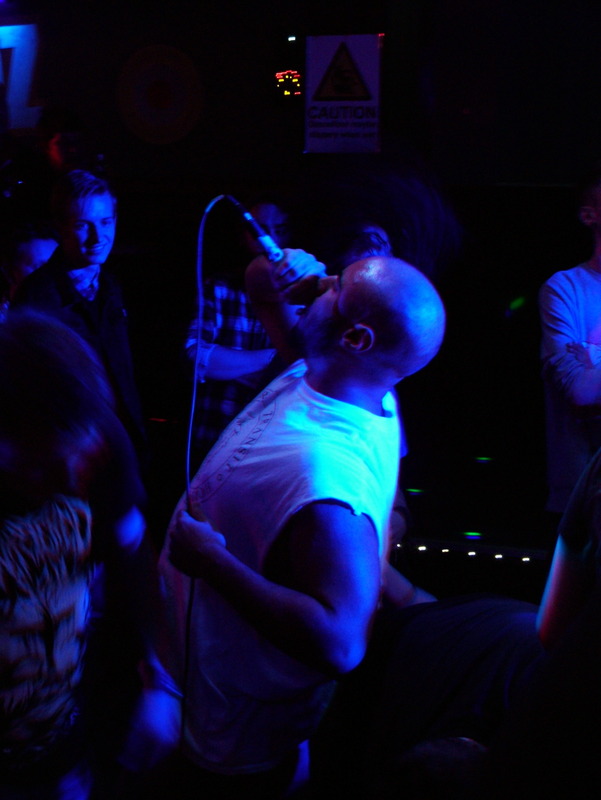 This EP, The Age of Nefarious offers a new song as well as three live performances from their Human Remains album. Hell have a style that goes beyond the simple punk rock/Motorhead formula that typifies NWOBHM, being more theatrical and epic, like Dante’s Divine Comedy played through a Heavy Metal filter. I managed to catch the end of Hell’s set at Bloodstock 2011, and it was clear that the band are very talented performers, the recordings here sound just about as good as they do in the studio, however the problem is that the audience is very quiet in the mix here, so it doesn’t feel like there is all that much point in listening to these over the album versions from Human Remains. It’s a good release though and a good, though short preview of what is to come on the next album. The Age of Nefarious doesn’t deviate much from the sounds on Human Remains, which is largely a good thing. It sounds like Hell are getting ready to release a great album, and I look forward to hearing it. ‘Witching Metal Ritual’ is the debut album from the Texas-based, American speed/power metal band Witches Mark. It is the follow up to their 2009 EP ‘A Grim Apparition’. 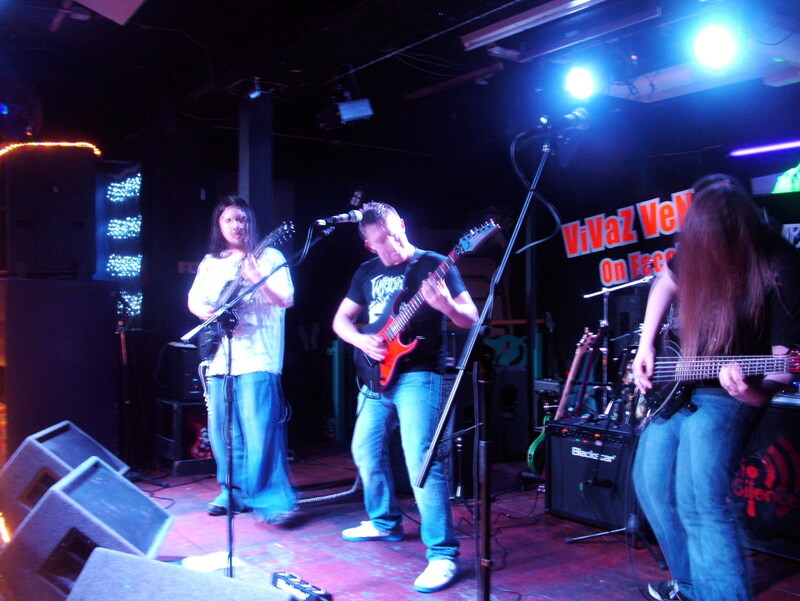 With Swarm we are treated to some of the power metal influences such as the vocals, which change to a more high-pitched, story-telling style akin to the likes of their fellow countrymen Iced Earth. Even the guitar sound more melodic on here compared to the previous tracks. Similar things can be said about the next track Slaves to Their Own Sin though this one has a slightly faster pace and reminds me a little of Mystic Prophecy and..dare I say it… Manowar? Other noteworthy tracks include: Cauldron Born, which marks a return to thrash metal with the fast and furious guitar riffs and solos giving the track the energy that was absent from some of the slower songs and the short but extremely catchy title track. 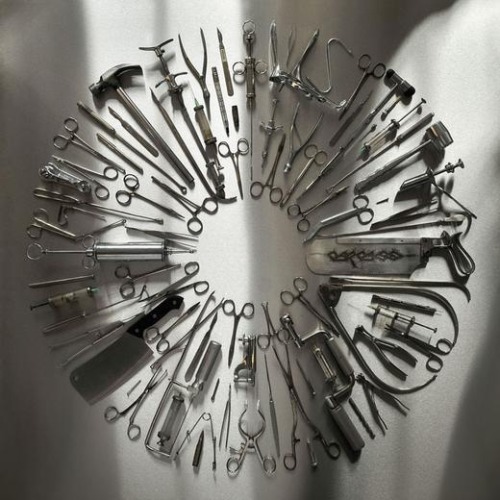 Overall this album offers a bit of a mixed bag, full of highs and lows. It’s almost as though the band was still experimenting with which style suits them best. My advice to them would be: stick to the fast and energetic speed thrash metal and leave the power metal ballads to someone else! 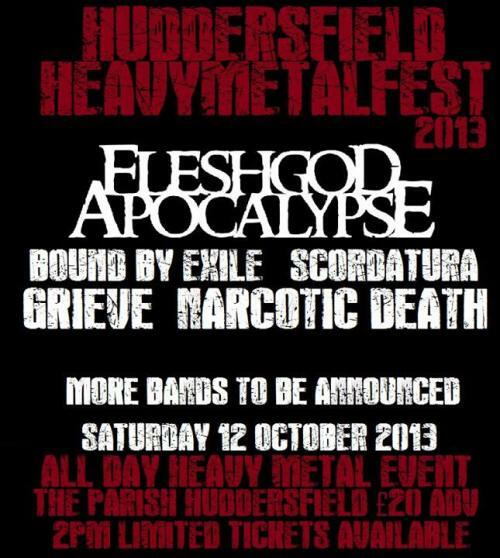 Yorkshire death metallers Narcotic Death and Huddersfield/Leeds based metal band Grieve have been announced for the Huddersfield Heavymetalfest which will take place on 12th October at the Parish in Huddersfield. The festival will be headlined by Italian death metal overlords Fleshgod Apocalypse and the line-up also boasts Scottish death metal band Scordadtura, as seen at the North of the Wall Festival in Scotland earlier this year, and Bound By Exile. Limited tickets are available for the event from this location and are priced at £20 (not including booking fees and P&P). Following recent events, Anaal Nathrakh will not be playing the Huddersfield Heavymetalfest but the organiser has assured that another main support of their calibre will be booked. 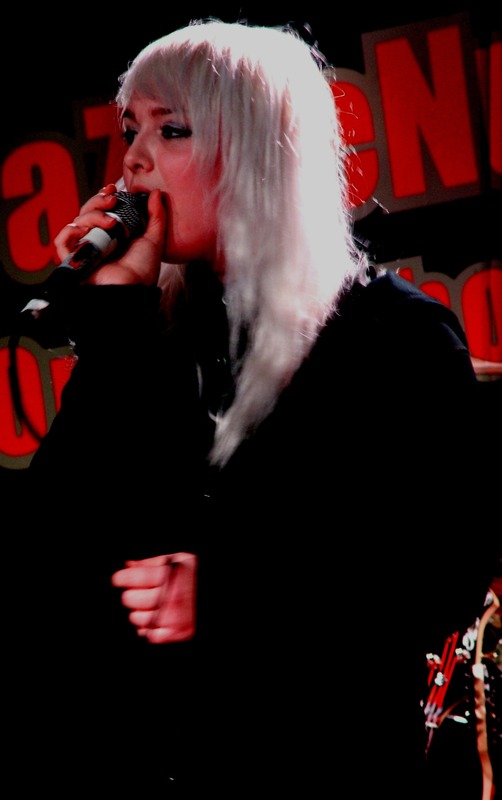 Hard rocking metal band Epitaph from Sheffield have been added to this year’s Metieval Festival which boasts the likes of opera-goth metal band Aonia, trad. 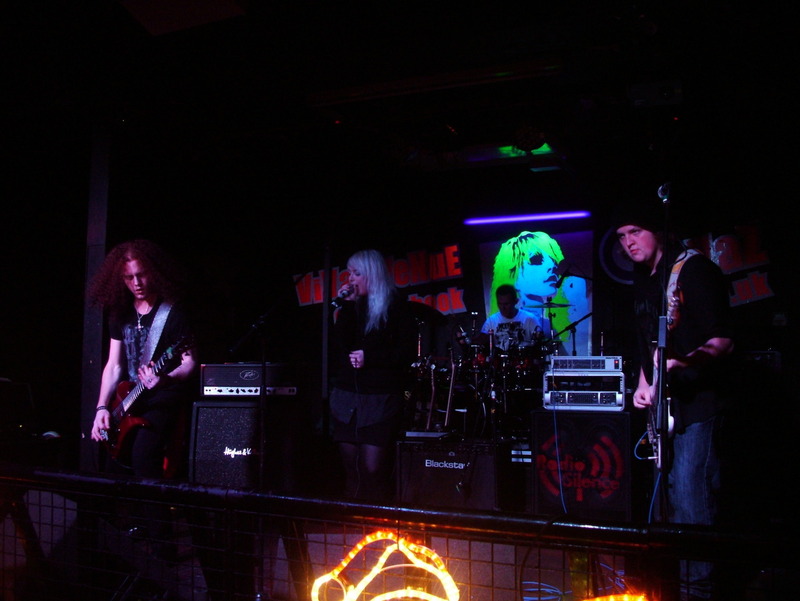 metallers Alice In Thunderland and NWOBHM legends Avenger, amongst others. 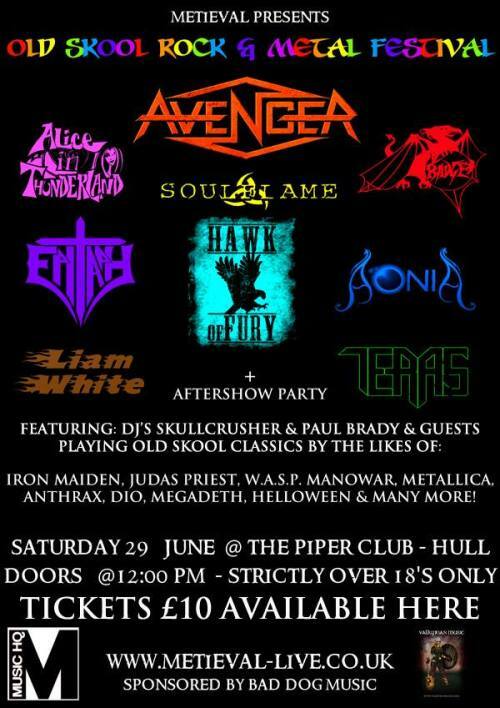 The all-day event will take place at The Piper Club in Hull on 29th June. Tickets are available for £10 in advance. The festival will also feature the first ever Metieval Aftershow party hosted by DJs Skullcrusher and Paul Brady. Italian gothic-vampire metal band Lord Vampyr – whom are fronted by former Theatres Des Vampires founding member and vocalist Alessandro Nunziat, better known by his stage name and pseudonym Lord Vampyr – recently signed to the Crank Music Group and are set to release their first album in three years. The album is titled Gothika Vampyrika Heretika and was recorded at KK Digital Recording Studio in Cosenza, Italy. The album art was made by Mathias Rat. 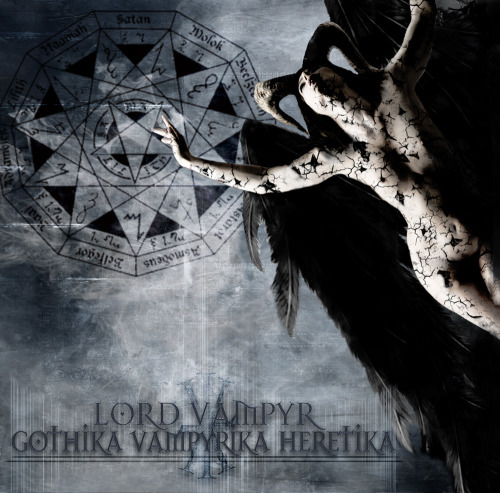 Gothika Vampyrika Heretika, which is described as being a mixture of fear and sadness and a return to the first glories of Lord Vampyr’s productions, will be released later this year on 21st September.